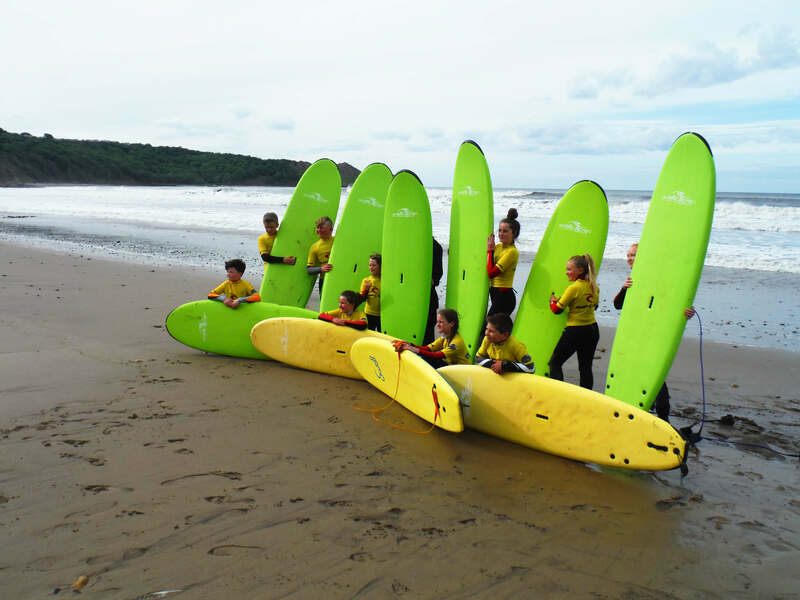 Our kids Surf clubs are run from Monday to Friday 9.15am – 12.15pm and is suitable for beginner and improver wave riders between the ages of 8 and 15yrs, all we ask is that the students must be able to swim 25m and that parents remain on site with under Tens. 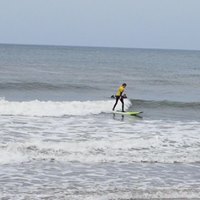 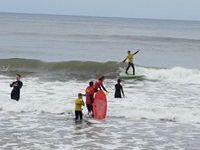 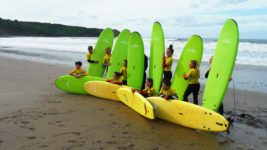 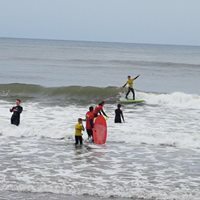 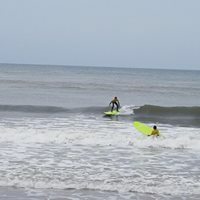 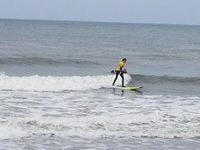 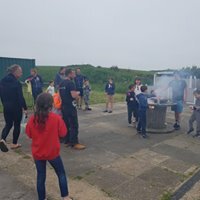 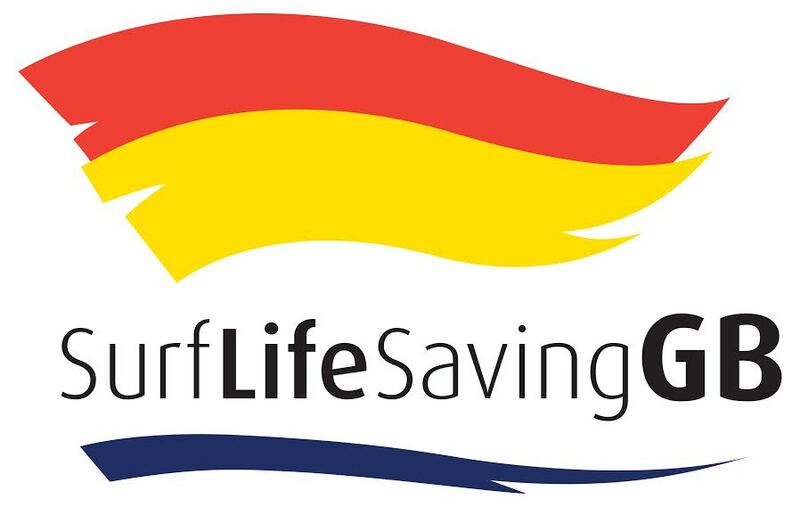 The Summer Surf club is very popular and was fully booked in 2018, with 2 experienced instructors at hand we have had great success in developing the kid’s water skills and building their confidence in the surf, it’s a fantastic opportunity for the kids to get into surfing and of course make new surf buddies! 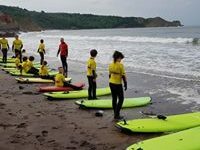 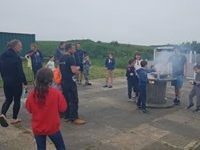 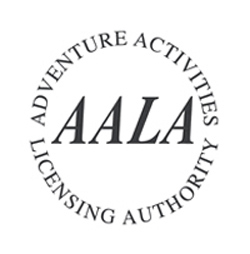 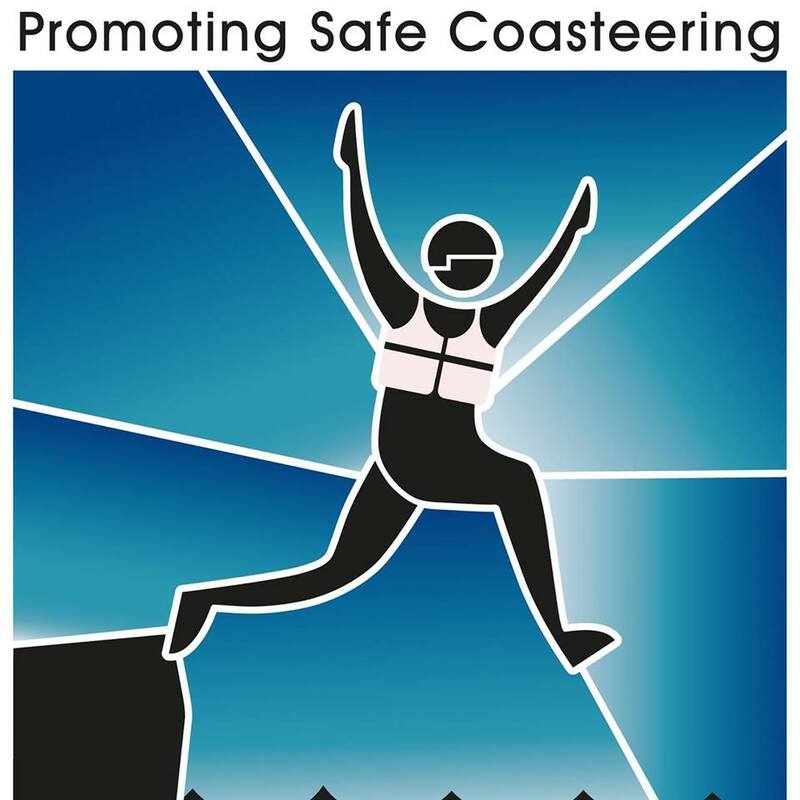 As an extra treat and if the conditions are right we finish off the week by taking the kids for a Coasteering session and beach BBQ! 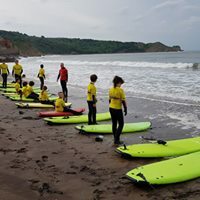 All we need To secure your place for 2019 is a £40 deposit, please call the shop for further information and bookings.